Oklahoma Department of Transportation crews continue to treat highways and bridges in north-central, northwestern and western Oklahoma as these areas receive freezing precipitation this morning. Major corridors affected include I-35 north of Guthrie, I-40 west of Weatherford, US-412 west of Tulsa and US-270 northwest of Geary. 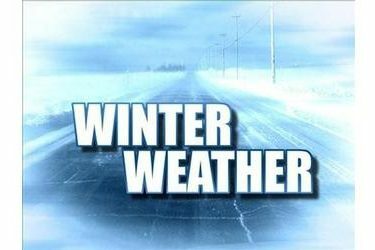 Highway conditions in Major, Woods, Harper and Texas counties are considered slick and hazardous and drivers should avoid travel if possible. Drivers who do decide to travel in these areas should use extra caution and plan additional travel time. Reduced visibility due to fog continues to be an issue in much of the state and drivers should travel at slower speeds and increase the distance between other vehicles.